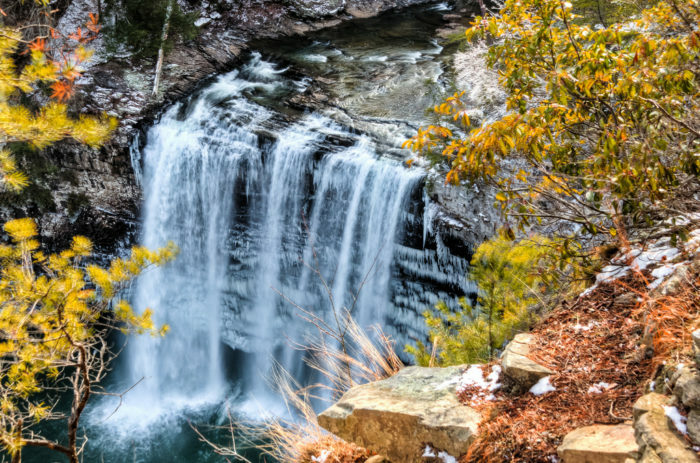 Waterfall hikes in Tennessee are about as numerous as bbq joints and the biscuits made from your Grandma’s favorite family recipe, but that doesn’t mean that all hikes are created equal. 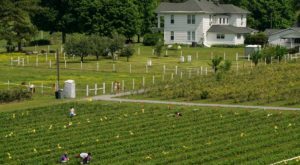 Nope, there are some that are much, much better than others and we’ve made the ultimate bucket list for those of you who are looking to infuse your final week of summer with a bit of watery fun. We’ll see you in the woods, Tennessee! 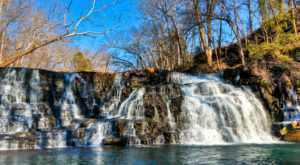 Cane Creek Cascades is super easy to get to, located just a short walk up from Cane Creek Falls in Fall Creek Falls State Park. 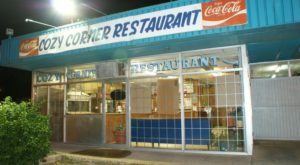 Located in Pikeville, this is a great place to bring kids and folks who aren't looking to walk for as long. 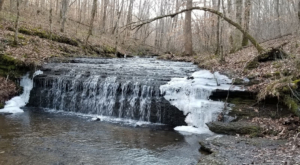 At 8.3 miles, the Virgin Falls Trail is a bit larger and is much more heavily trafficked than the longer hikes on our list. 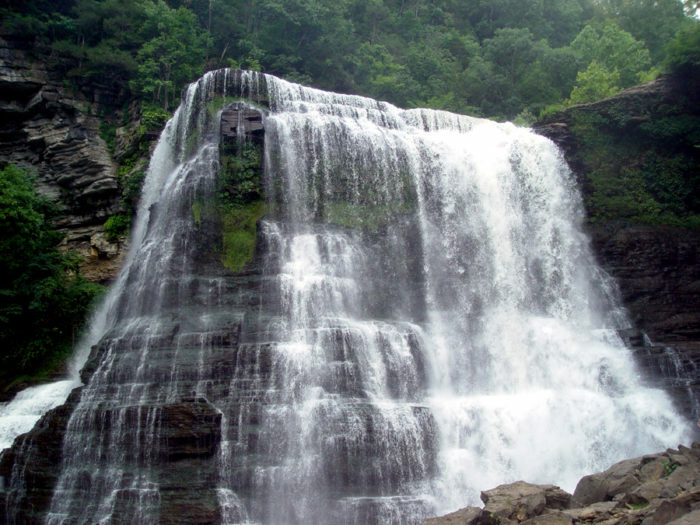 Located near Sparta, you'll find the falls in Virgin Falls State Natural Area. 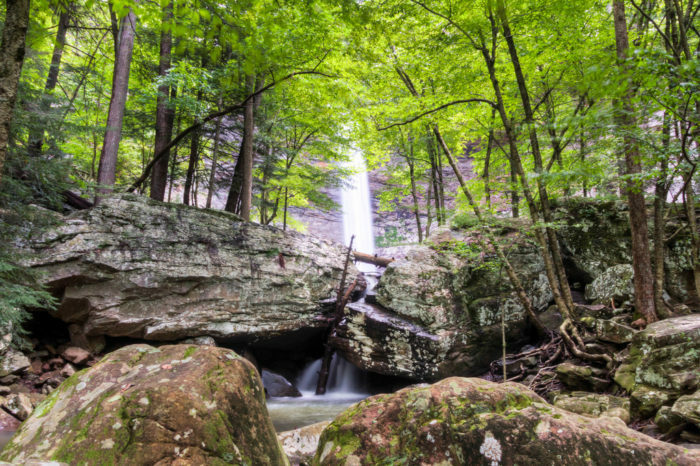 We can't pick a single hike in Fall Creek Falls State Park, mainly because we'd recommend you visit each and every one of them if you can. 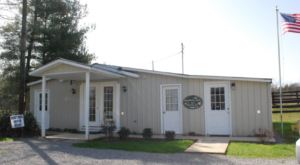 The park is crisscrossed with trails of varying distances that you can pick and choose from depending on the day and the folks in your party. 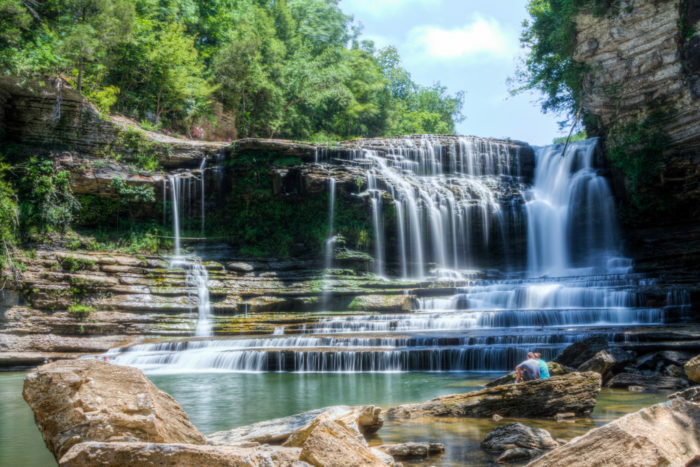 Burgess Falls can be accessed by Burgess Falls Trail, which is a little over a mile and located in Baxter, Tennessee. 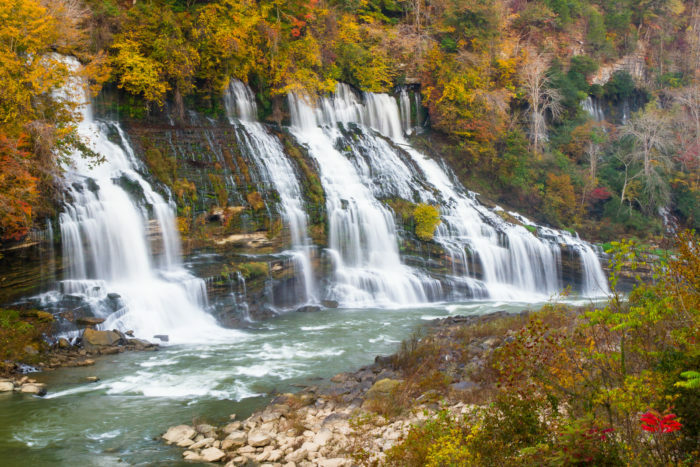 You can hike, walk, or bring Fido but we'd recommend visiting mainly from January to September. 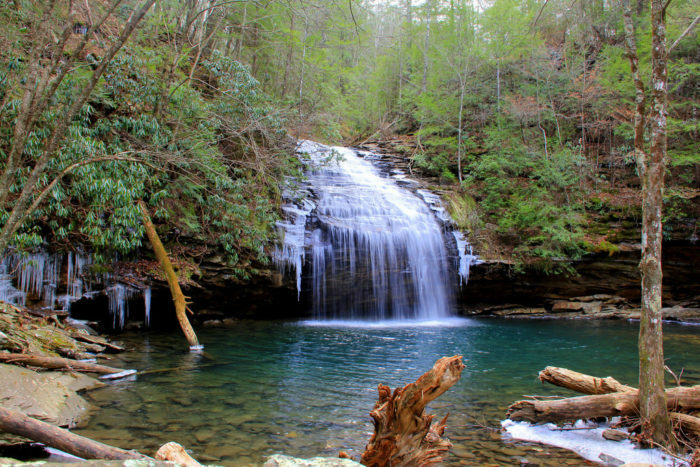 Greeter Falls Loop, otherwise known as Greeter Trail, comes in at only 3.2 miles and features a beautiful waterfall at its crest. 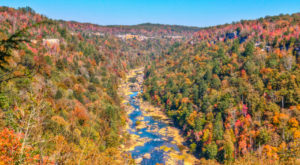 Altamont, Tennessee, truly is a stunning place to visit, and we'd recommend trekking your way through from the months of March to October. 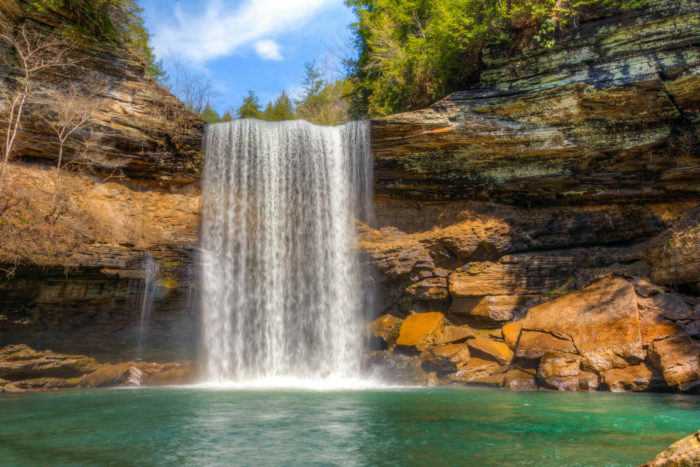 Located near Crab Orchard, Tennessee, Ozone Falls is only 1.3 miles and is a moderately visited trail that's great for hiking and camping. Abrams Falls Trail almost reaches five miles, and it's a Townsend-based out and back trail that's great for use all year 'round. 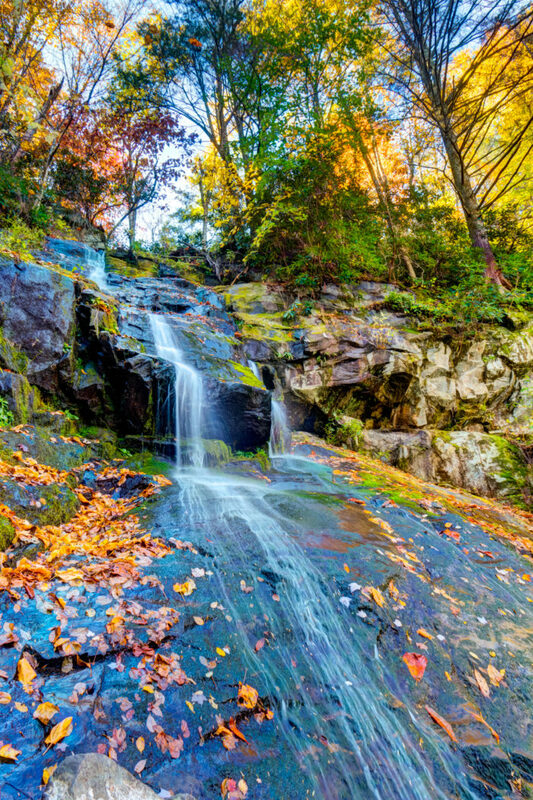 Most folks haven't heard of Hen Wallow Falls, but the five-mile trail out in Cosby, Tennessee offers up one of the prettiest and least visited waterfalls in the state. 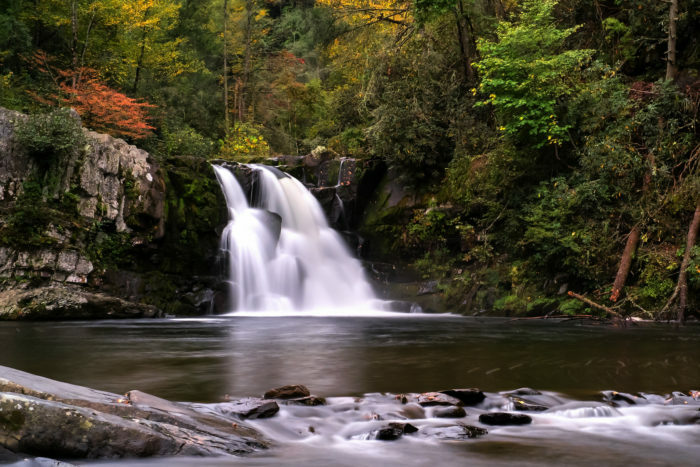 It's less than a mile to Grotto Falls from the Trillian Gap Trailhead, and the hike offers views of old growth forest off the Roaring Fork Motor Nature Trail. 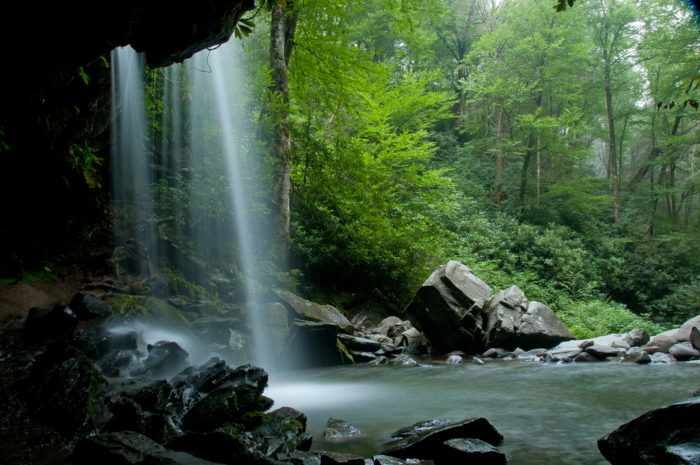 Located in Spring City, the hike to Stinging Fork Falls is heavily shaded and beautifully shrouded with green moss, making for one of the most serene spots in the state with a swimming hole beneath the falls. 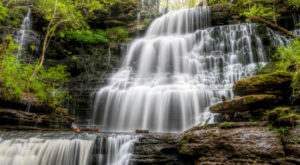 Cummins Falls is perhaps the most popular waterfall hike in Tennessee due to its popularity as a swimming hole and close vicinity to Nashville. 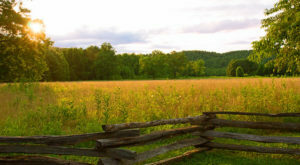 The out-and-back trail is four miles round trip and is a great spot for the beginner hiker. 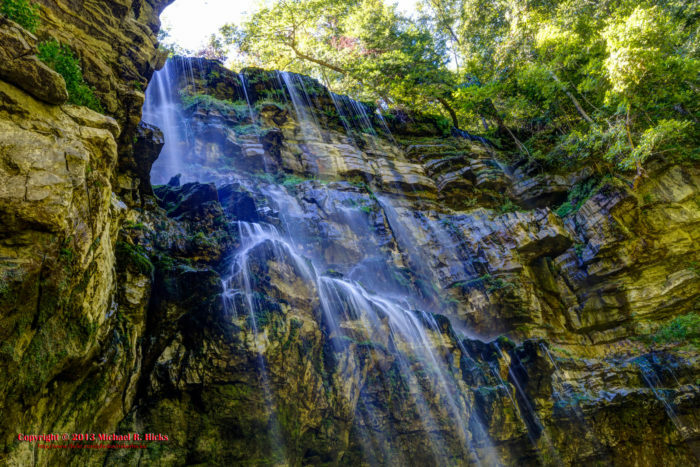 The hike to Twin Falls in Rock Island State Park is easy for most folks at only a mile round trip, but you'll want to make sure you can walk the stairs that hearken the beginning of the hike. This canyon waterfall hike is also a doozy, if you’re looking!